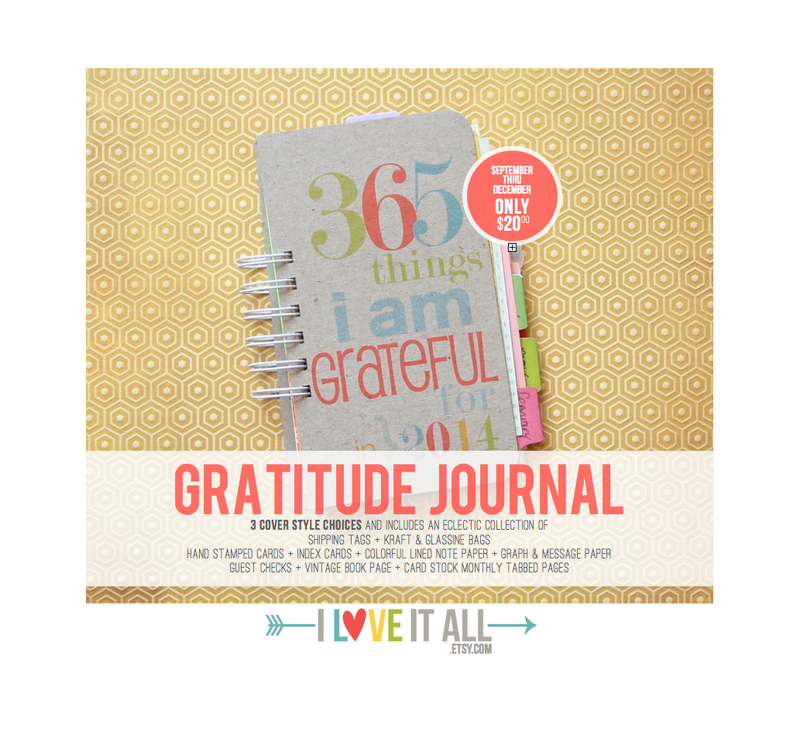 Have you thought about getting a Gratitude Journal? 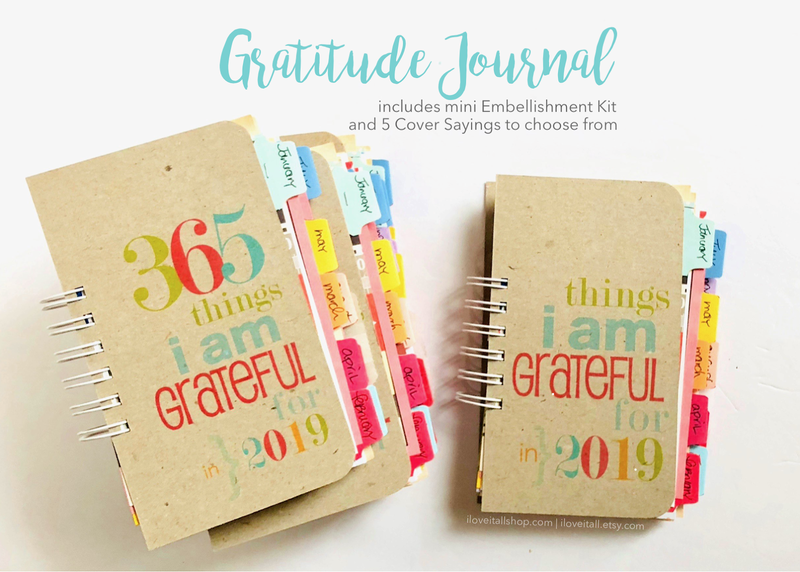 The September - December journals are just $20.00 and would be a lovely way to begin your journey of documenting one small thing each day that brought a smile to your face, that made a difference to you, that you are thankful for. There have been days that I've missed. Even whole weeks. And when I let it slip by me and not take those few moments to record just one little thought, it makes all the difference in my day. And the joy of reading back on what I've written? Priceless. Priceless because they are often moments that had already slipped my mind, but were so worth the time it took to write them down. 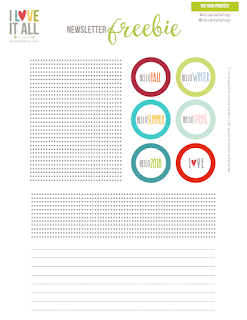 See what the next four months hold for you and start journaling your thankful thoughts. 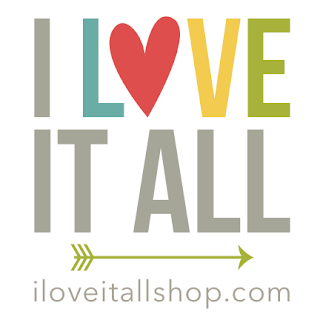 When making your purchase, mention this blog post and I'll include an extra treat in your package for you! 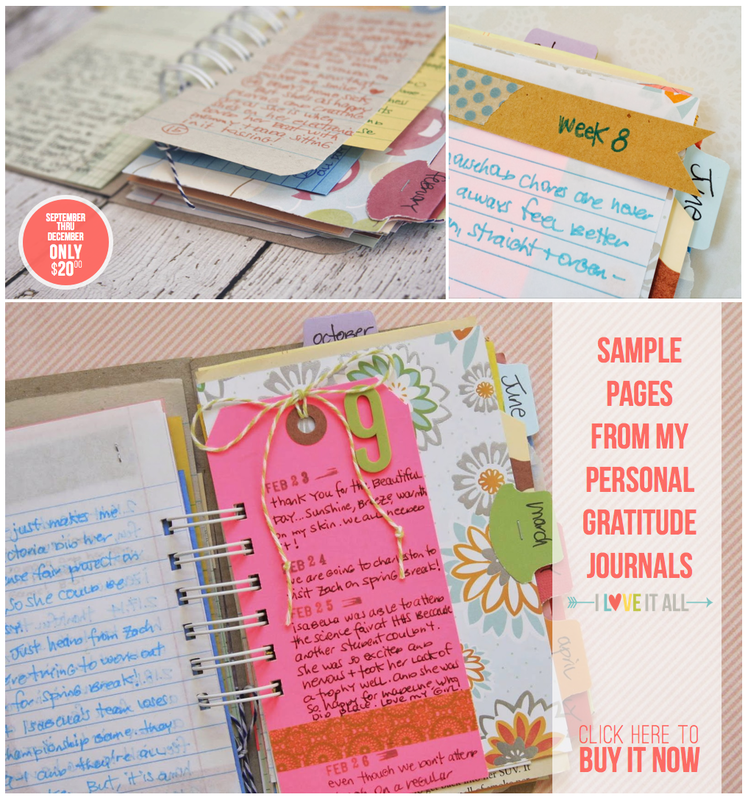 That is great idea, when I was a student, I had journal like that and everyday wrote some words about what happened. It's so fun to read this after a year or two :) Great memories, joy, sadness, anger, so many feelings. Such a fabulous idea and this is totally adorable! Thank you Michelle, I'm glad you like the idea. I hope you give it a try...you can find the Journals in my shop at iloveitall.etsy.com. 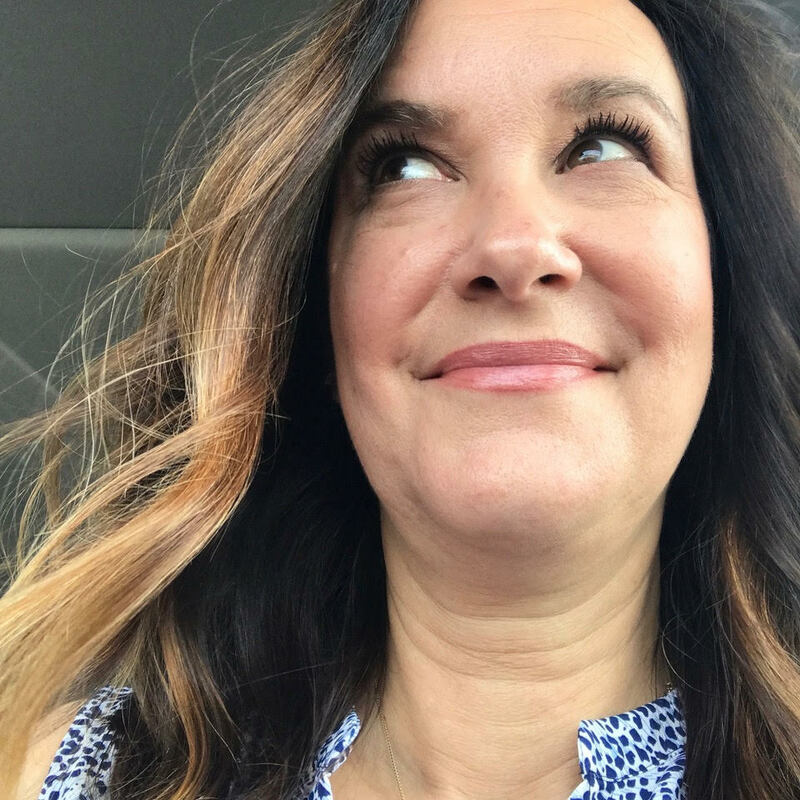 Thanks, Mandy, I hope you give it a try...and I'd love to have you drop by the shop and browse around!